1) Give the album as a hostess gift to any number of the holiday parties you’re attending. 2) Give the album as an incentive or thank you for someone – a teenage girl might be more than willing to volunteer to wrap gifts or help with dinner if the promise of Bieber’s holiday album is in the horizon. 3) Give the album as a Secret Santa option in the office – since most exchanges happen well before Christmas. 4) Donate the album to a company raffle, charity, or gift basket. 5) Or you could wait till Christmas. Holiday CDs make great stocking stuffers! 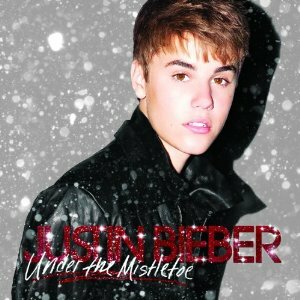 As mentioned, the Biebs has himself a new holiday album, with lead single ‘Mistletoe’ already breaking out on the airwaves and YouTube. Look out for tons of guest stars from Mariah Carey to mentor Usher, who lends his pipes on a soulful take on ‘The Christmas Song’. Expect any teenage girl to squeal over this R&B-infused pop confection – especially since it includes a bonus DVD! 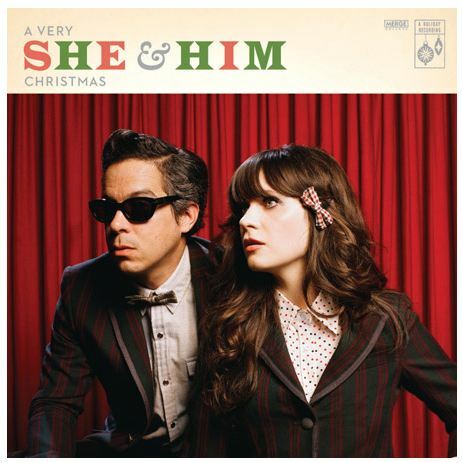 Sweeter than a candy cane and far more mellow than your average holiday dinner, Zooey Deschanel and folk singer M. Ward team up for their third collaboration with this strummy, hipper than hip take on your favourite holiday classics, like the downbeat Elvis classic ‘Blue Christmas’. Expect lots of dreamy singing from Zooey and minimalist arrangements from M. Ward – perfect for University students and music aficionados alike. Canadian crooner (sigh, how many times have I seen that written about him?) Michael Buble actually released a brilliant jazzy Christmas EP back in 2007, but he’s back with his first full-length album. 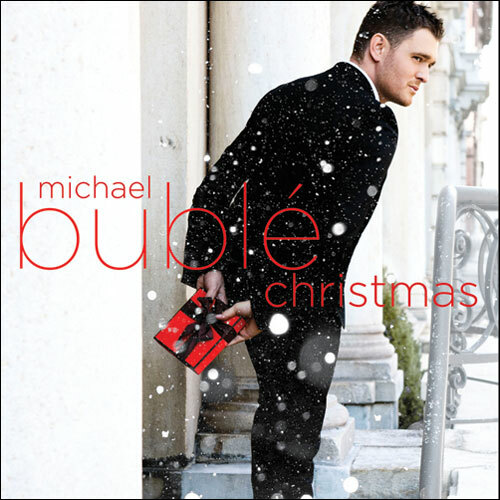 Unlike many songsters who try to make their mark with new holiday creations, Buble wisely sticks to the classics – but not without putting his Sinatra-esque spin on them. A particular highlight? 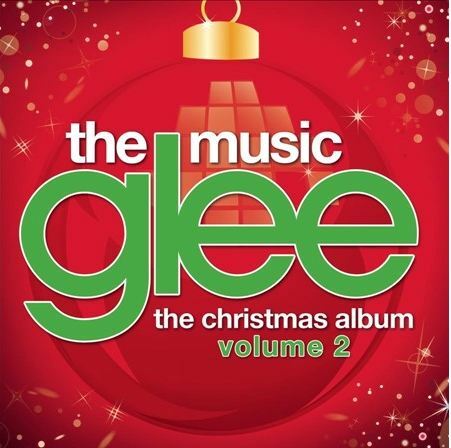 His jaunty ‘Jingle Bells’ featuring modern-day doo wop group The Puppini Sisters. Moms & dads will go head over heels for this one. Let’s keep the Canadian train rolling with Meaghan Smith, musical darling of the East Coast with her throwback sound and warmer-than-a-cup-of-cocoa voice. 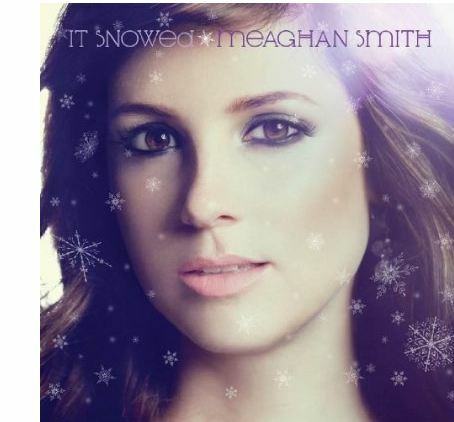 After earning rave reviews (and a Juno) for her debut album ‘The Crickets Orchestra’, Meghan has launched a short and sweet nine-track holiday album full of her signature horns, pianos, and vintage vibe. Start with title track ‘It Snowed’ and take it from there – perfect for your girl friends (or girlfriends) to bake cookies to this holiday season. The lone title on this list that hasn’t hit the shelves yet, everyone’s favourite singing, dancing high school troupe is back with another album of their takes on modern and classic holiday tunes. Check out their spirited takes on newer tracks like ‘Christmas Wrapping’ and the 90s anthem ‘Do They Know It’s Christmas?’ and just try and stay sitting in your seat (or car). Good to know before hitting the holiday crowds in the stores!